The House of Medici was an extremely wealthy Italian banking family and political dynasty in Florence during the lifetime of Carlo Dolci but they are best known for their incredible sponsorship of art and architecture during the height of the Renaissance. 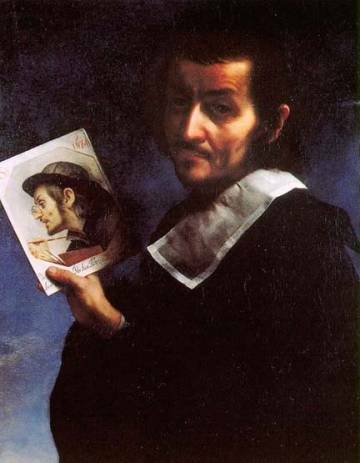 The Medici family hired Dolci, a painter who concentrated mostly on religious figures as subjects in the typical Baroque style. His pieces are easily recognizable by their enamel-like finish, strong coloring, and subtle lighting, each one is considered to be a manifestation of prayer. However, this exhibition hopes to move beyond the notion of Dolci as an exclusively devotional painter and return to an appreciation of the aesthetic merits, naturalistic underpinnings, and cultural context of his incredible work. “The Medici’s Painter: Carlo Dolci and 17th-Century Florence” provides the first opportunity in the United States to study the life and oeuvre of the most important artist during the 1600s. The exhibition includes more than 50 paintings and drawings on loan from the most distinguished public collections in the world such as the Uffizi Gallery, Pitti Palace, Louvre Museum, and the Metropolitan Museum of Art. Special pieces from private collections will also be on display that would have otherwise been inaccessible to the masses. Some of Dolci’s masterpieces that will be featured include The Adoration of the Shepherds, The Penitent Magdalene and The Virgin and Child. 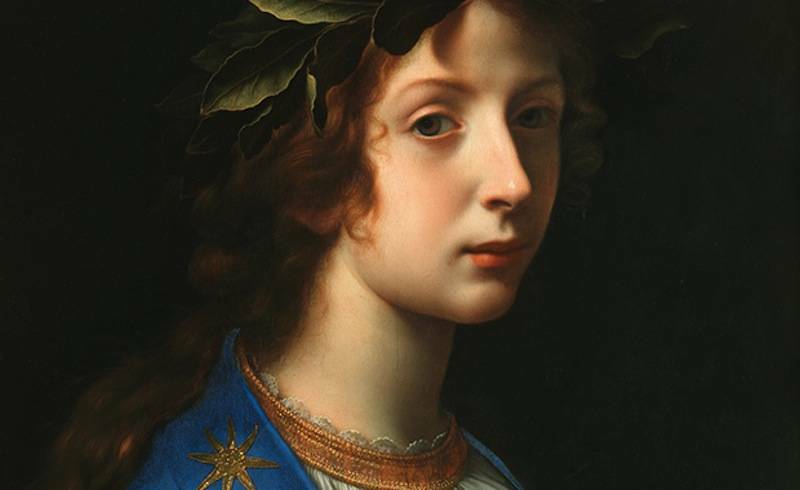 For those who are interested in visiting this exhibition, “The Medici’s Painter: Carlo Dolci and 17th-Century Florence” will run through July 9th. 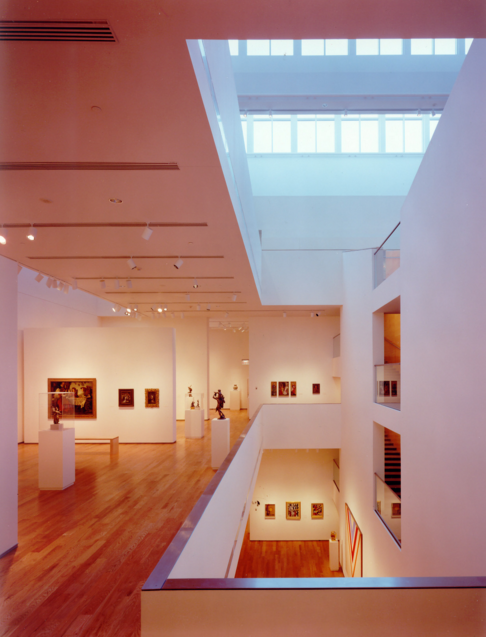 Please visit https://www.wellesley.edu/davismuseum/ for more information.